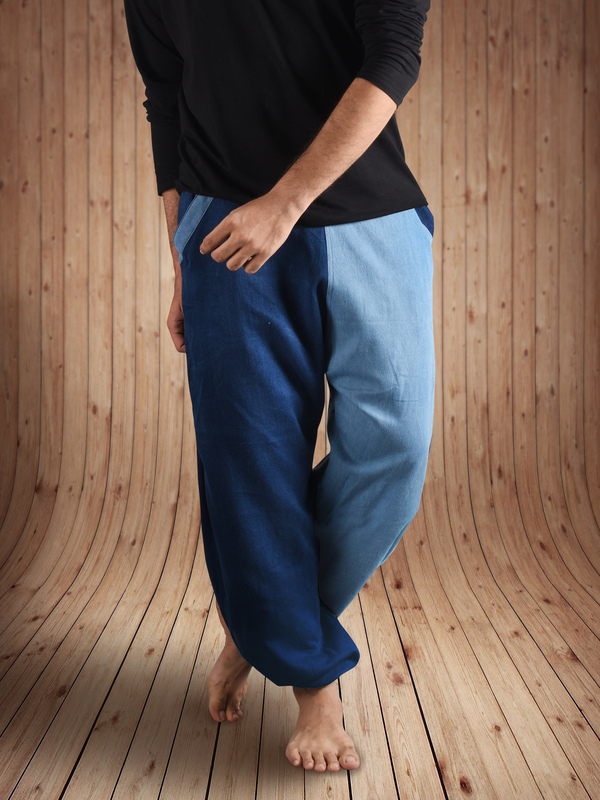 Hoppers by Bombay Trooper are all-in-one multi-purpose bottom wear designed for travel, workouts, yoga, festivals or daily wear. 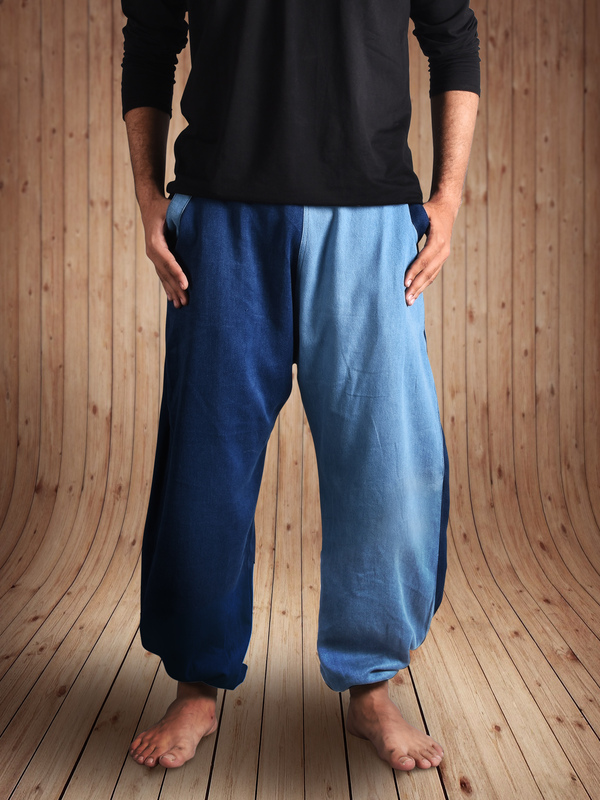 Made from specially treated light and breathable 100% cotton fabric. Free size: Height 4’8″ to 6’2″. Waist 26″ to 36″. Get 42 Trooper Coins on this purchase! Forget pants. Forget shorts. Forget everything you know about covering your legs. 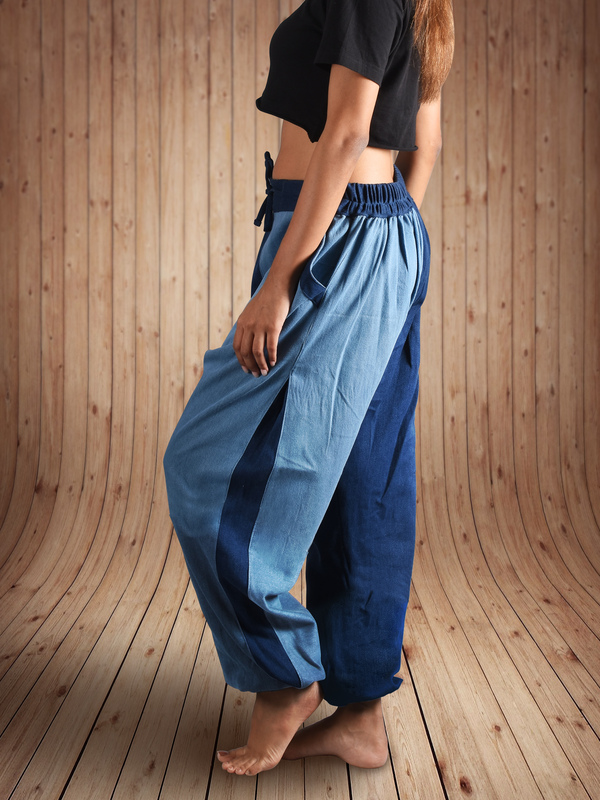 An original creation of Bombay Trooper, Hoppers are THE pants you'll ever want to wear. Hoppers are so light you barely notice you’re wearing them. Hoppers is ideal for travel, gym, yoga, leisure or practicing your ninja kicks. The fabric and fit allows maximum ventilation. Say goodbye to sweaty-pants. Hoppers fits everyone. Never worry about growing in or out of them. Loose Fit. Unisex. One size fits all. Waist 26" to 36". Height 4'8" to 6'2"